The Promised Neverland volume 4 features story by Kaiu Shirai and art by Posuka Demizu. The Promise Neverland is a must read! 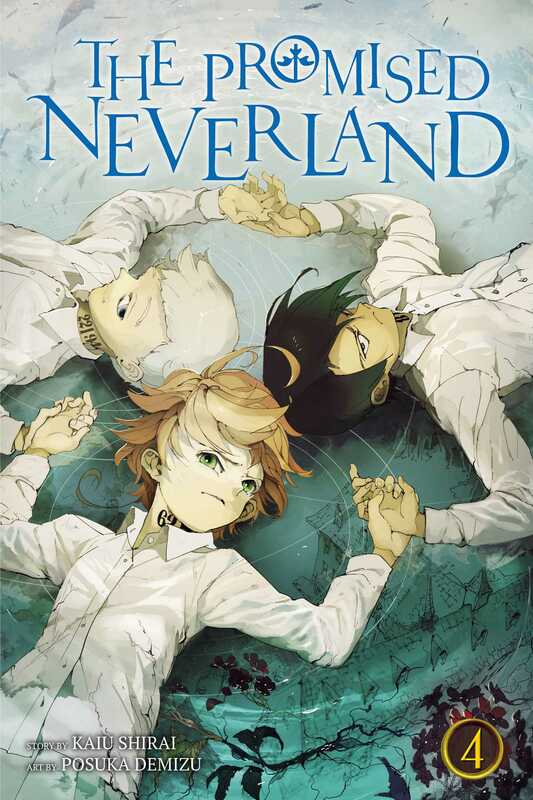 This volume of The Promised Neverland could not have been better! It had everything I could have wanted from a great installment of a series and left me wanting even more. I was literally on the edge of my seat and I held my breath all through the last three chapters. 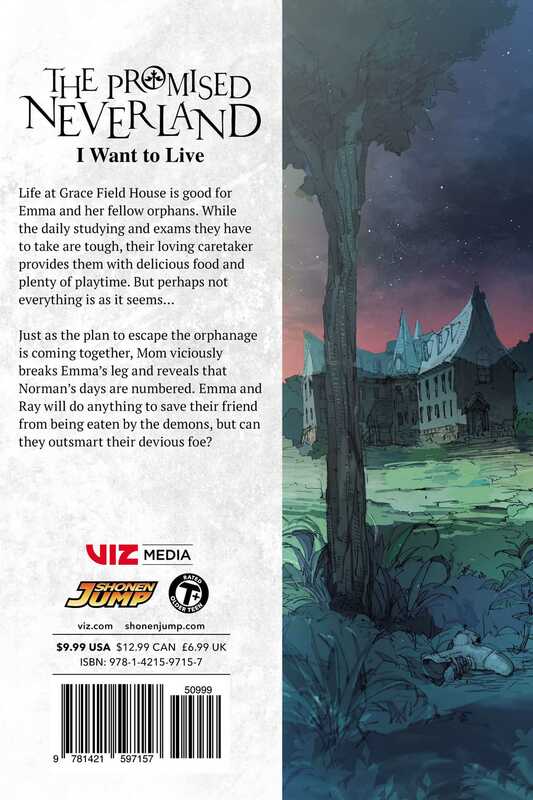 Emma is one of the best written female characters I've read in a while. I can't wait to read more and see how she continues to grow even further. We also learned a bit more about the structure of the organization running Grace Field House which was pretty interesting as well. Thank you Rightstuf for delivering me such a great volume to my collection and in such great condition.